“Often we meet in a soccer stadium, there is a giant LED board that serves as a scoreboard. 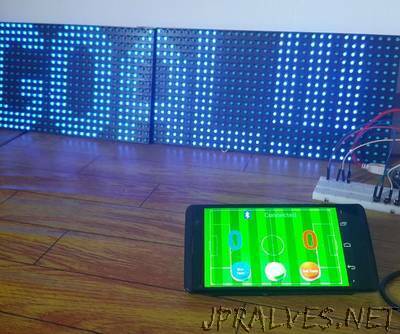 So also in other sports field, also often we know the scoreboard of the display screen made of LED. Although not possible, there is also a field that still uses a manual board.